All music composed by Stela Atanasova. All the lyrics by Stela Atanasova. All orchestral arrangements by Stela Atanasova. 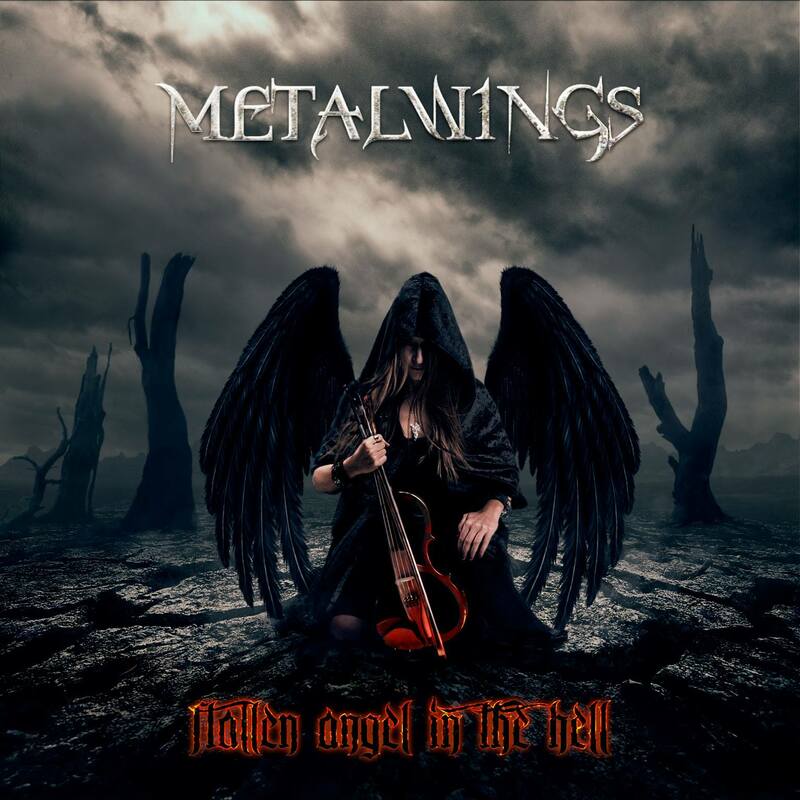 Fallen Angel in the Hell and Ship of Shadows are recorded at Sub Zero Studio, Sofia. 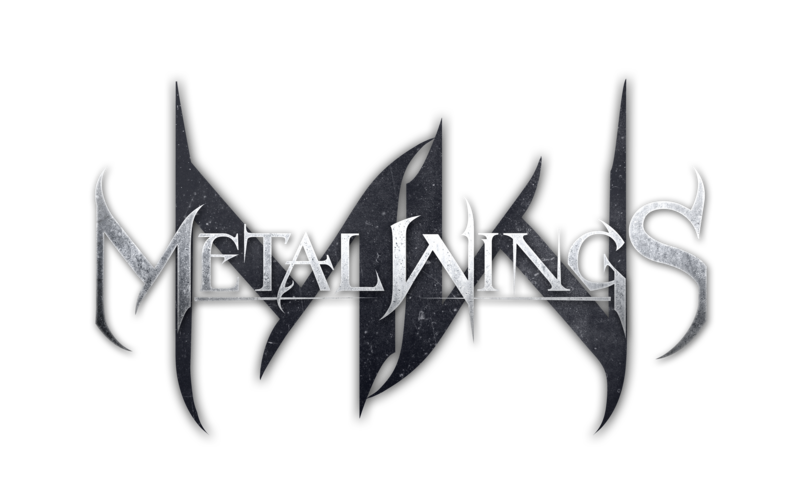 Slaves of the Night and Immortal Metal Wings are recorded at Studio Balkandji, Sofia. Mixed and mastered by Manuele Pesaresi at Dyne Engine Studio, Italy.